Rakitic was already considered one of the best midfielders in La Liga prior to his transfer to the Nou Camp, but his name has rung out around European football since making that step up. The Croat has scored in a Champions League final and played in the final of the World Cup. His career has been illustrious, and it could now be time for a change of scenery. 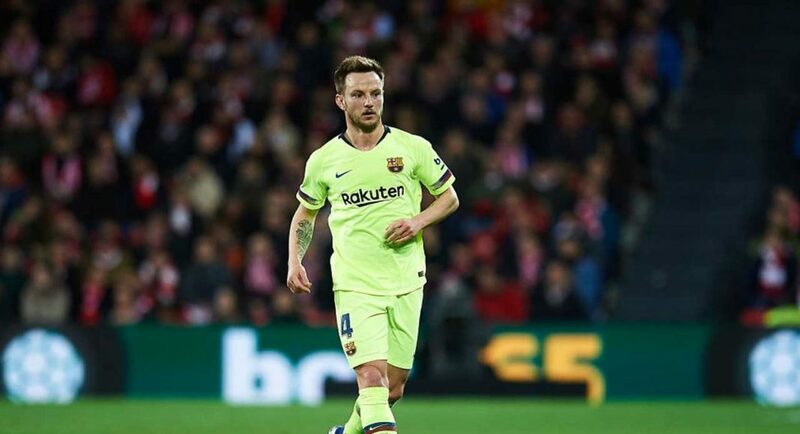 Sport believe that Rakitic is hoping for Barca to hand him a contract extension with improved terms, but the Spanish champions are not so hot on the idea. It leaves a question mark over his future at the club, and if he were to make the decision to depart, there would be no shortage of interested from around Europe in securing his services. It’s claimed that Chelsea are one of five top teams who have already made contact over signing him. Manchester United, Bayern Munich, Juventus and Inter Milan have also been linked by Sport‘s report. Should we decide against signing Mateo Kovacic on a permanent basis, this could be an option worth exploring for Marina Granovskaia and co.